It's like the catchline of some doomsday game show, but in reverse! 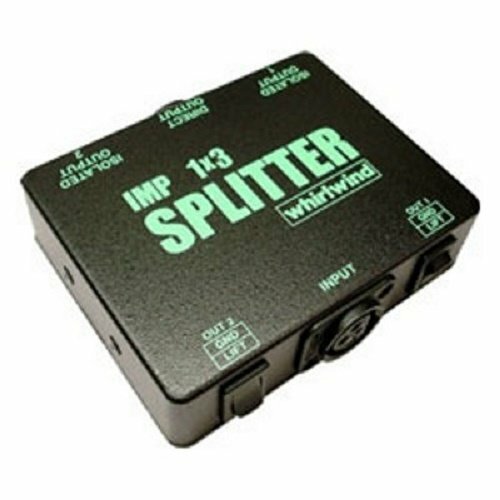 The Whirlwind SP1X3 is a totally useful live sound gizmo that splits a single mic-level input into three isolated outputs. The outputs are like this: there's one direct output, and two transformer isolated outputs. What's even cooler is that the two transformer-isolated outputs have independent ground lift switches. And since the SP1X3 is totally metal, you don't have to worry about busting it on stage.